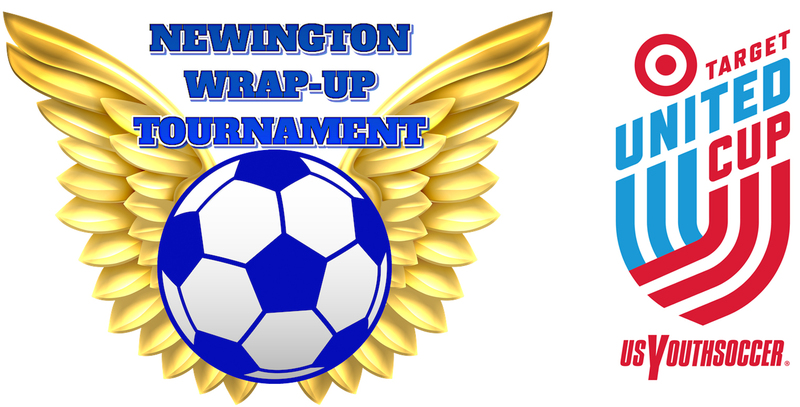 The 2019 Newington Wrap-Up Tournament will take place on June 15 and 16! More information will follow soon. 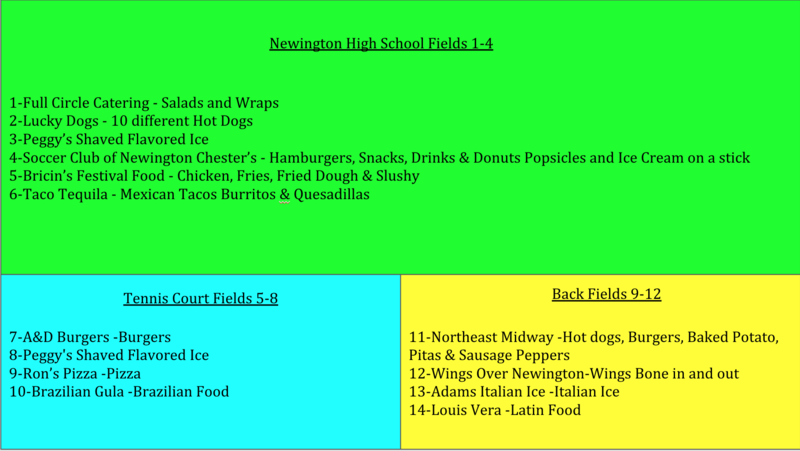 All games are played on the Newington High School grounds - 605 Willard Avenue, Newington, CT.
• Register Your Team at Got Soccer!